Black country born and brewed.An 18ct gold, golden ale with subtle yet fragrant hop aromas, a moreish gentle sweetness and an almost citrus like pleasant bitter finish. Brewed using the finest English Maris Otter malts and choicest English Fuggles. 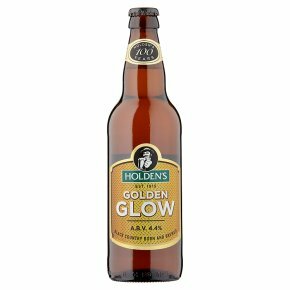 Golden Glow is a thirst quenchingly refreshing beer.